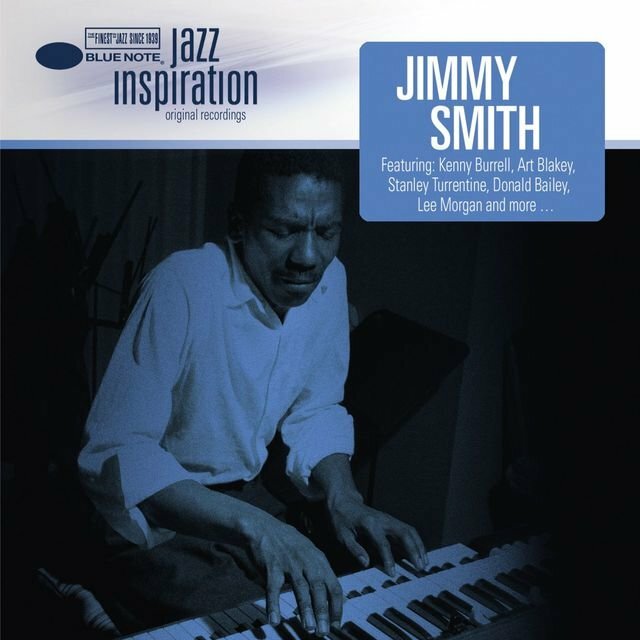 James Oscar Smith was born in Norristown, Pennsylvania on December 8, 1925 (some sources cite his birth year as 1928). 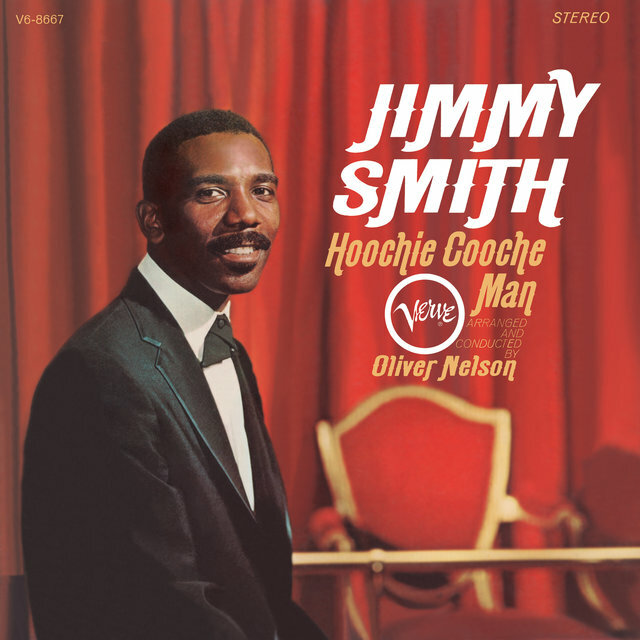 Smith's father was a musician and entertainer, and young Jimmy joined his song-and-dance act when he was six years old. 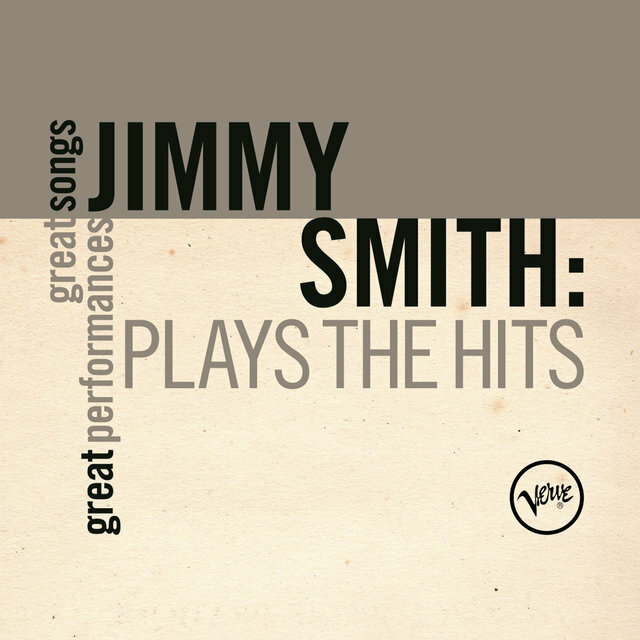 By the time he was 12, Smith was an accomplished stride piano player who won local talent contests, but when his father began having problems with his knee and gave up performing to work as a plasterer, Jimmy quit school after eighth grade and began working odd jobs to help support the family. 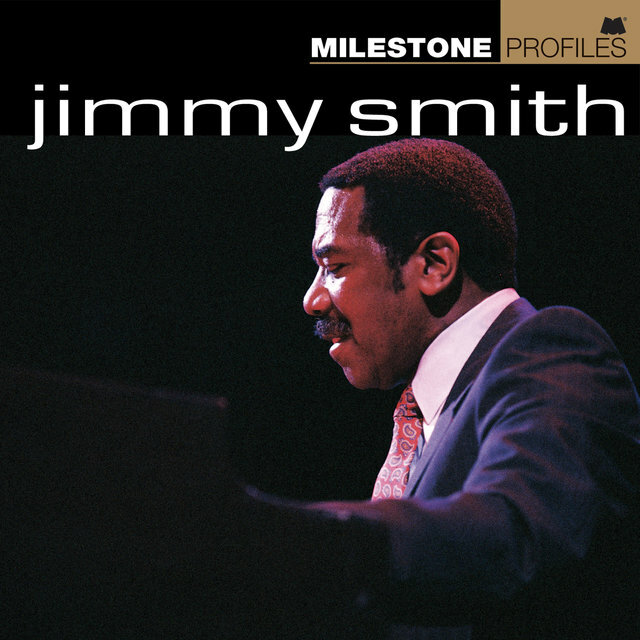 At 15, Smith joined the Navy, and when he returned home, he attended music school on the GI Bill, studying at the Hamilton School of Music and the Ornstein School, both based in Philadelphia. 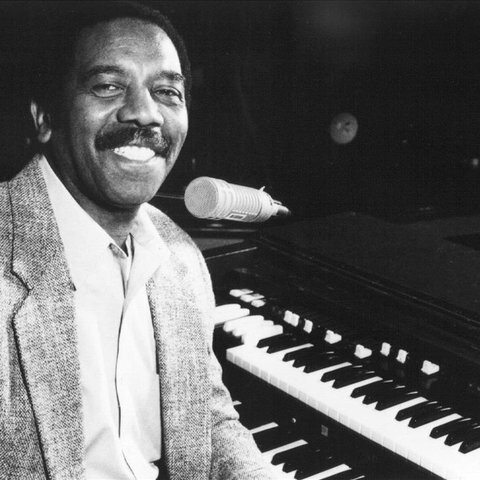 In 1951, Smith began playing with several R&B acts in Philadelphia while working with his father during the day, but after hearing pioneering organ player Wild Bill Davis, Smith was inspired to switch instruments. 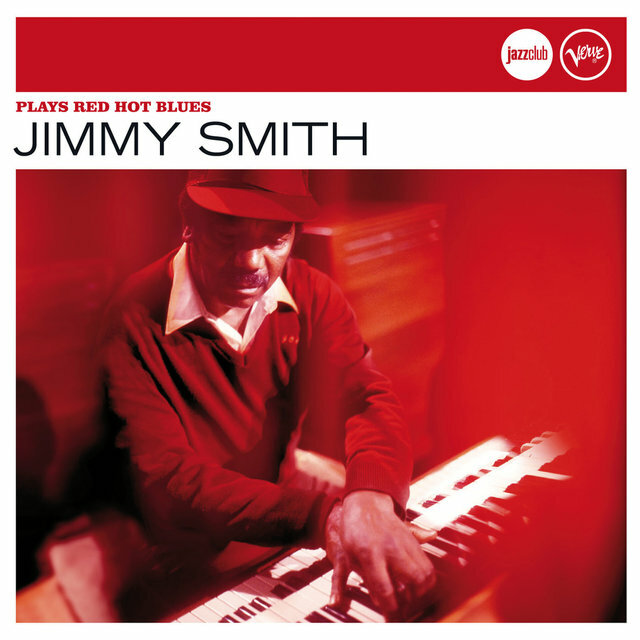 Smith bought a Hammond B-3 organ and set up a practice space in a warehouse where he and his father were working; Smith refined the rudiments of his style over the next year (informed more closely by horn players than other keyboard artists, and employing innovative use of the bass pedals and drawbars), and he began playing Philadelphia clubs in 1955. 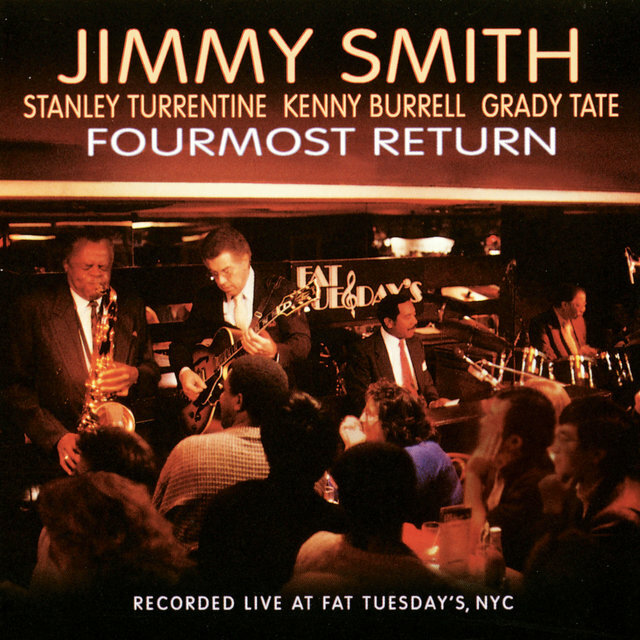 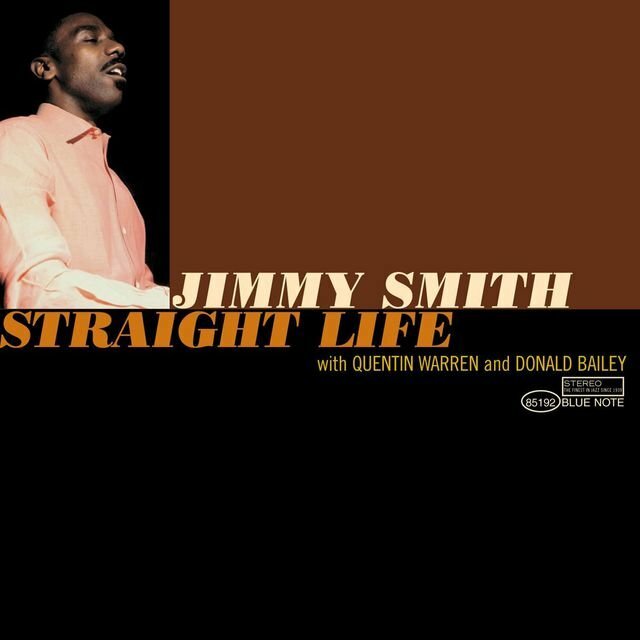 In early 1956, Smith made his New York debut at the legendary Harlem nightspot Small's Paradise, and Smith was soon spotted by Alfred Lion, who ran the well-respected jazz label Blue Note Records. 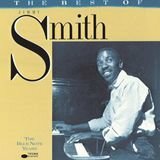 Lion signed Smith to a record deal, and between popular early albums such as The Incredible Jimmy Smith at Club Baby Grand and The Champ and legendary appearances at New York's Birdland and the Newport Jazz Festival, Smith became the hottest new name in jazz. 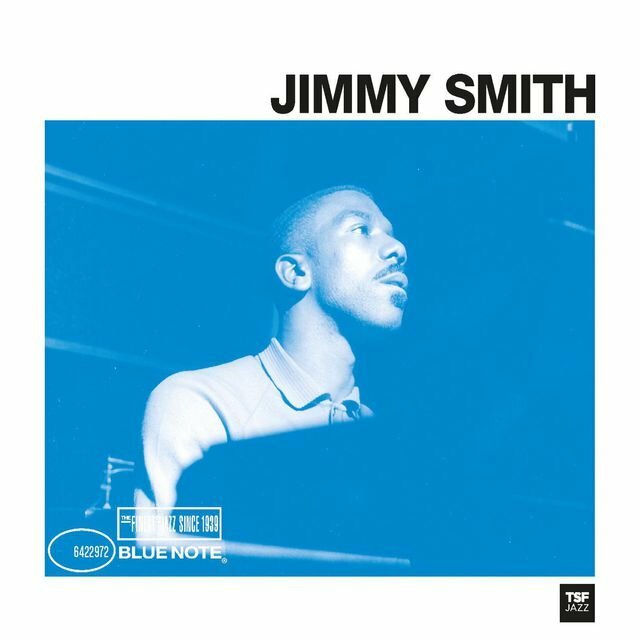 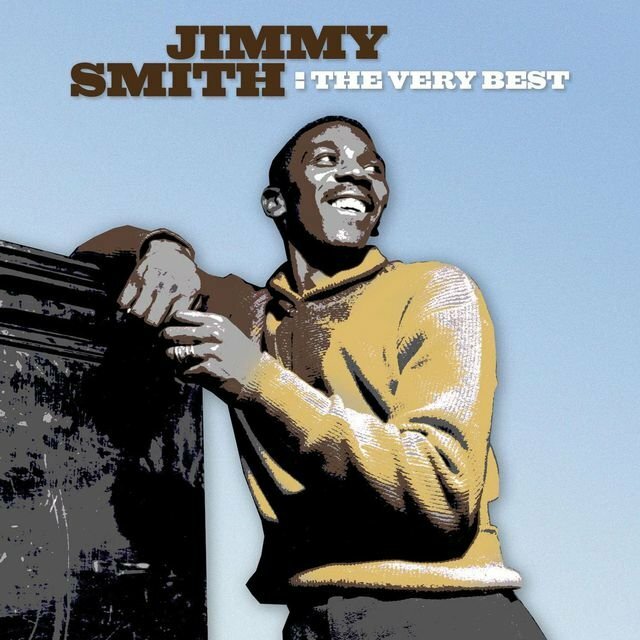 A prolific recording artist, Smith recorded more than 30 albums for Blue Note between 1956 and 1963, collaborating with the likes of Kenny Burrell, Stanley Turrentine, and Jackie McLean, and in 1963, Smith signed a new record deal with Verve. 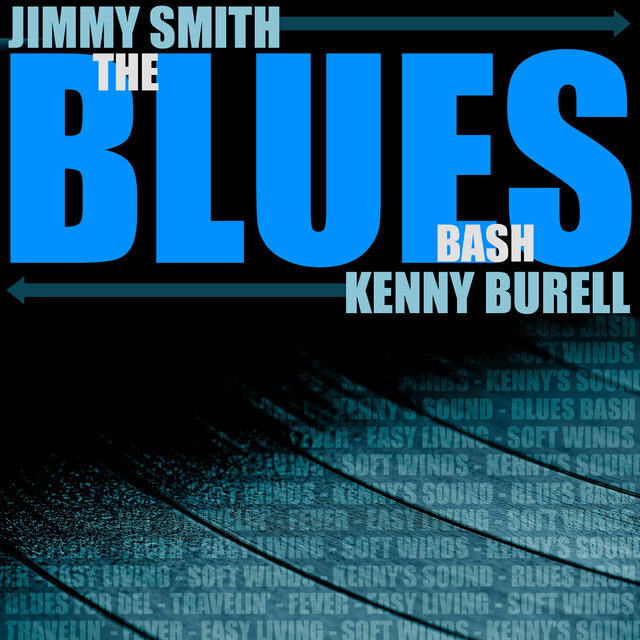 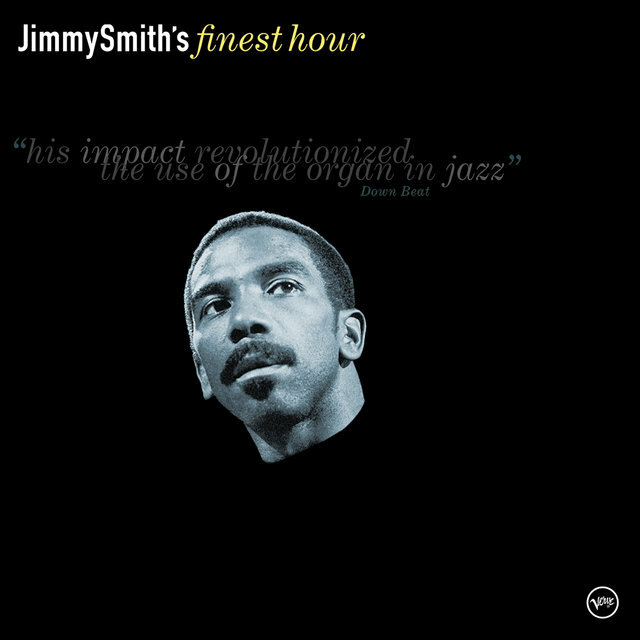 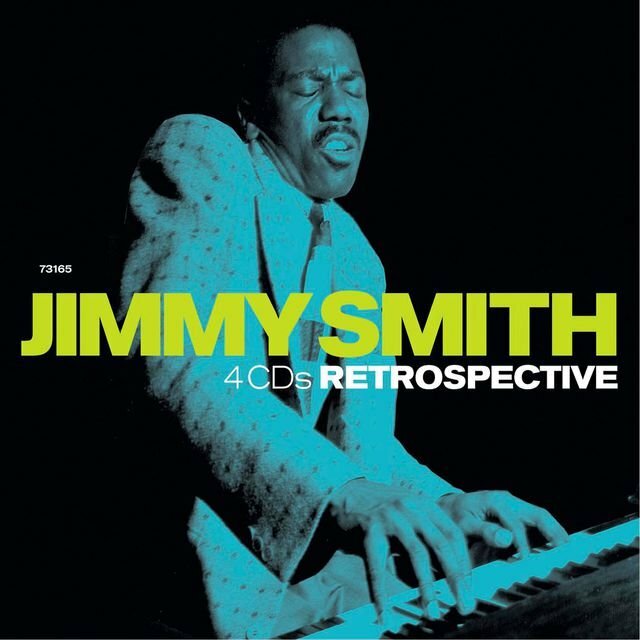 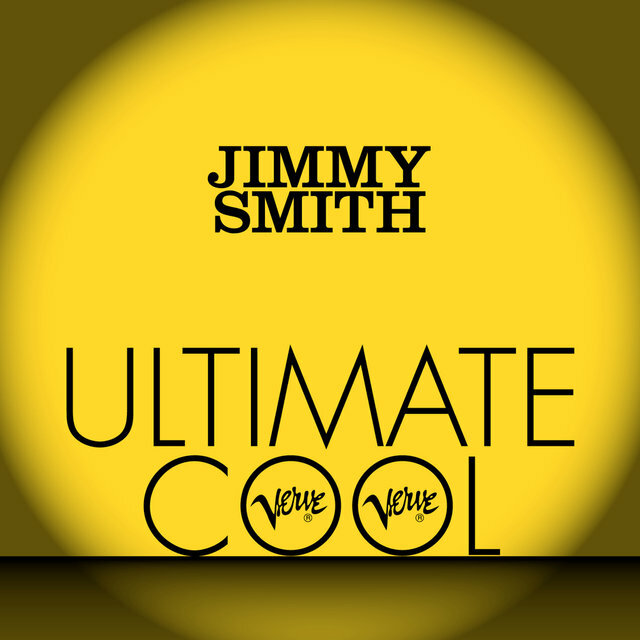 Smith's first album for Verve, Bashin': The Unpredictable Jimmy Smith, was a critical and commercial success, and the track "Walk on the Wild Side" became a minor hit. 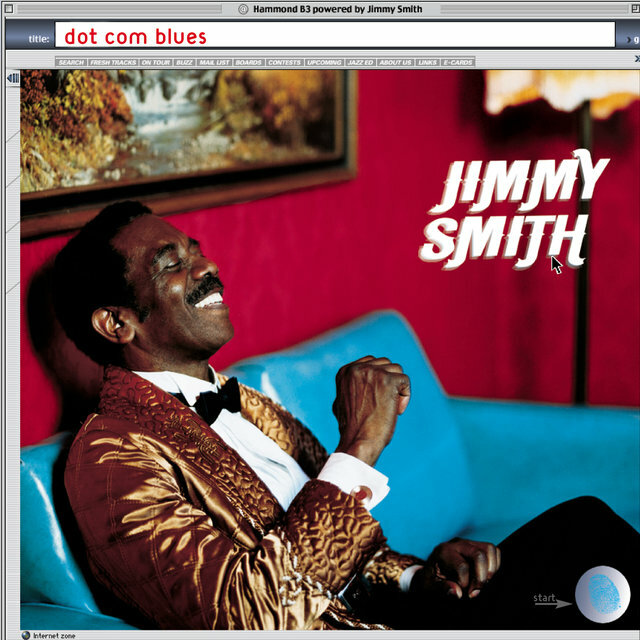 Smith maintained his busy performing and recording schedule throughout the 1960s, and in 1966 he cut a pair of celebrated album with guitarist Wes Montgomery. 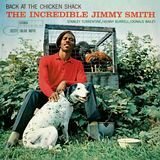 In 1972, Smith's contract with Verve expired, and tired of his demanding tour schedule, he and his wife opened a supper club in California's San Fernando Valley. 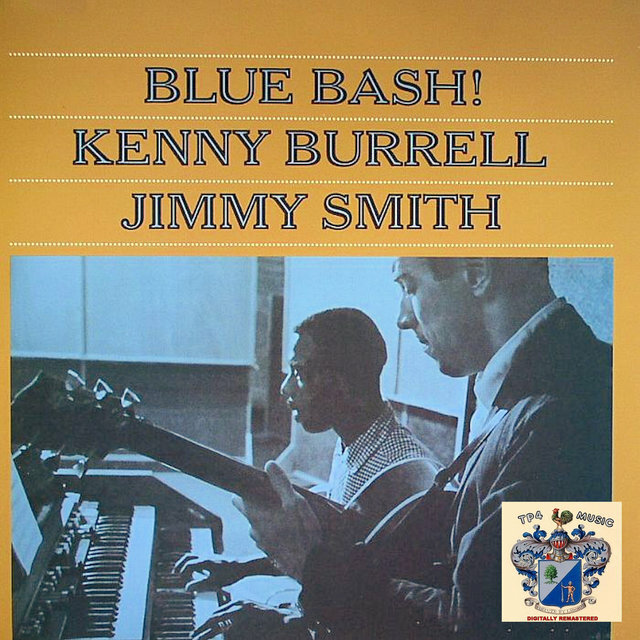 Smith performed regularly at the club, but it went out of business after only a few years. 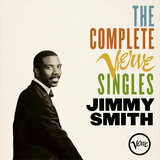 While Smith continued to record regularly for a variety of labels, his days as a star appeared to be over. 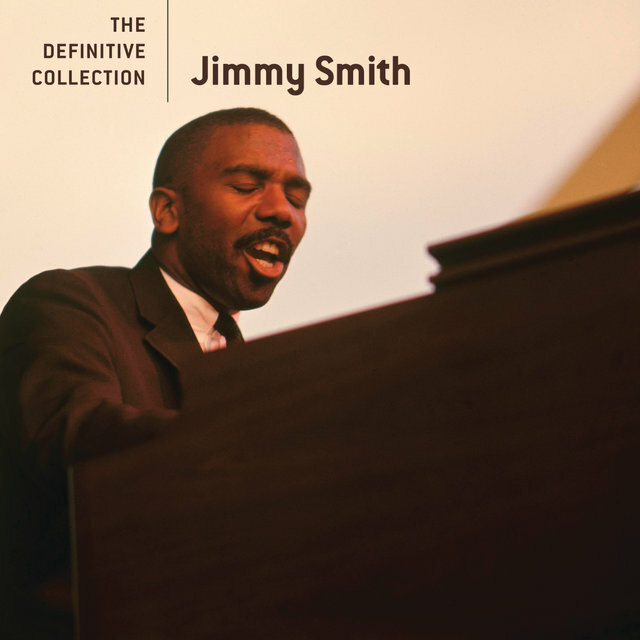 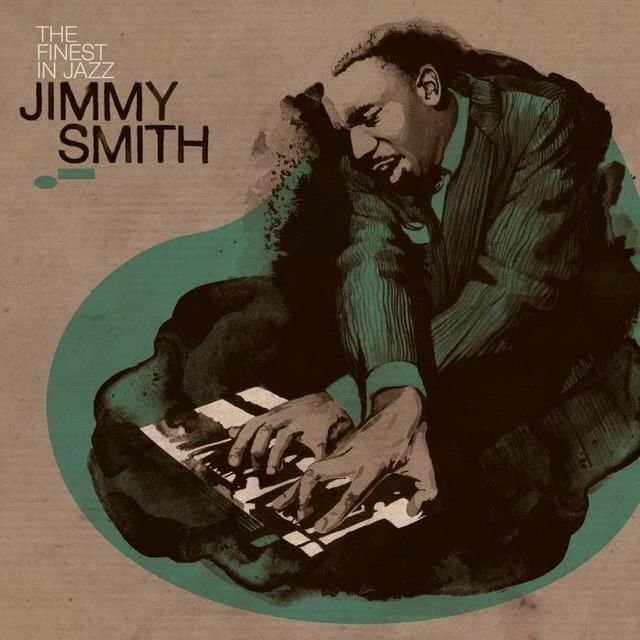 However, in the late '80s, Smith began recording for the Milestone label, cutting several well-reviewed albums that reminded jazz fans Smith was still a master at his instrument, as did a number of live performances with fellow organ virtuoso Joey DeFrancesco. 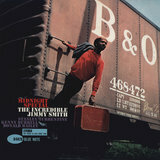 In 1987, producer Quincy Jones invited Smith to play on the sessions for Michael Jackson's album Bad. 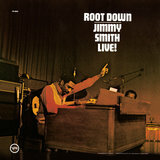 And Smith found a new generation of fans when hip-hop DJs began sampling Smith's funky organ grooves; the Beastie Boys famously used Smith's "Root Down (And Get It)" for their song "Root Down," and other Smith performances became the basis for tracks by Nas, Gang Starr, Kool G Rap, and DJ Shadow.